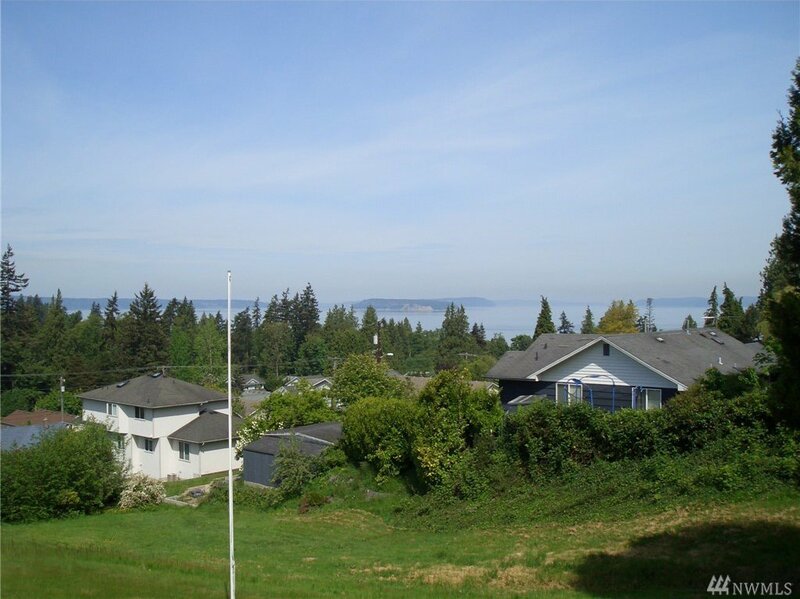 Excellent estate size lot with a partial view of Puget sound and the surrounding area. All utilities are in the street. Property on a private drive with 3 other homes off of Glenwood Ave. Come and build your dream home! Great convenient location with desirable Everett Schools.